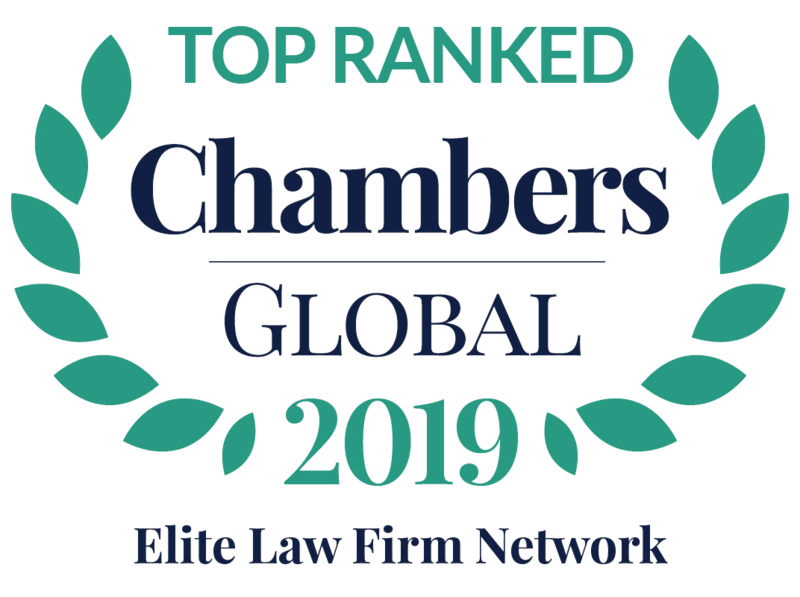 “The 2018 edition of Chambers Europe was recently published, and I am proud to report that our members had another solid showing for labour and employment law, both nationally and across borders,” said Jeroen Douwes, Executive Director of L&E Global. To see the rankings in their entirety, please CLICK HERE. Clients appreciate that the firm couples strong knowledge of the law with a flexible and business-oriented approach. “The team members have considerable legal expertise and a desire to find a positive outcome and not just stick to the letter of the law, but to find a solution,” reports one source. L&E Global is the leading alliance of employers’ counsel worldwide. Our member firms provide specialised, business focused advice on labour and employment law matters. We deliver real value, because we are committed to the client’s needs ahead of everything else, in order to help them achieve their objectives.